Part of the lower keys, Marathon is the second biggest city in the Florida Keys. Scuba Divers will enjoy living Coral Reef everywhere as well as old spanish Galleons to explore underwater. 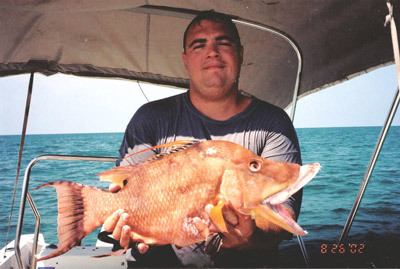 Spearfishing is allowed in certain parts of the Marathon area. Check you local Flordia regulations beore you go.